Tim has been passionate about the outdoors his entire life. He has been instructing and guiding in several disciplines since 2005 and has a strong passion for challenging and remote adventures. From long and strenuous coastal kayaking trips, to extended backpacking and mountaineering expeditions spanning ice fields, to light and fast alpine climbing trips in Alaska and beyond; Tim is comfortable in a multitude of realms. He now calls Vermont home and can often be found running around Smugglers’ Notch in every season learning all its nooks and crannies. 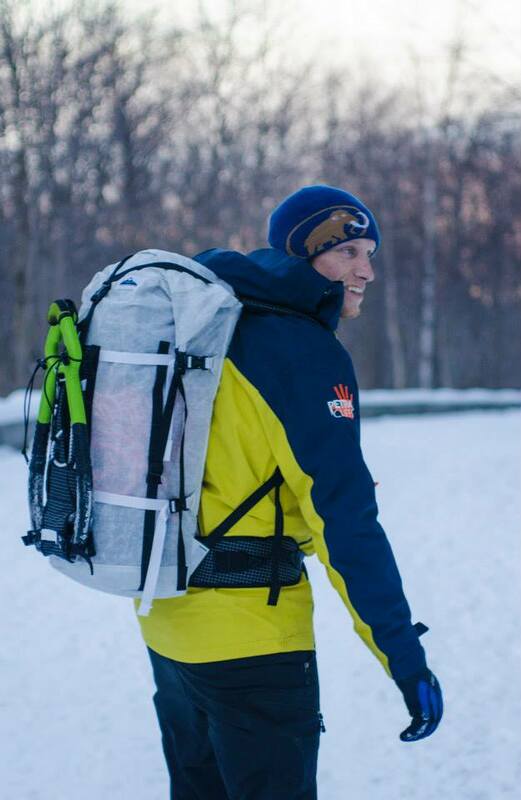 He has been guiding year round for Petra Cliffs for several years and enjoys the opportunity to take folks out climbing in one the the Northeast best states.